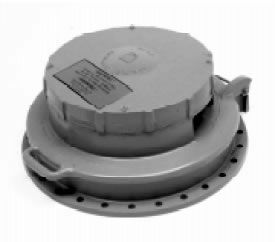 20″ Thief Hatch, Round (54) | Clay & Bailey Manufacturing Co.
/vacuum relief. Can be made up to 6 oz Pressure/. 4 oz Vacuum. Aluminum base and cover provide safe, non-sparking opening. SKU: 0054-03. Categories: Pneumatic Conveying, Pressure/Vacuum Relief Vents.